Home How To Guides Download & install android games with cache or obb file. Install android games with cache files: Android lovers surely love to play games in their smart phones. In spite of having too busy schedule one can still find time to recreate by enjoying games. So if you are gaming fan and facing any problem to install games in android with data or obb file, this post is for you. There are number of games in play store but if you are playing a big game than with apk file you must have to place obb or cache file in right place. 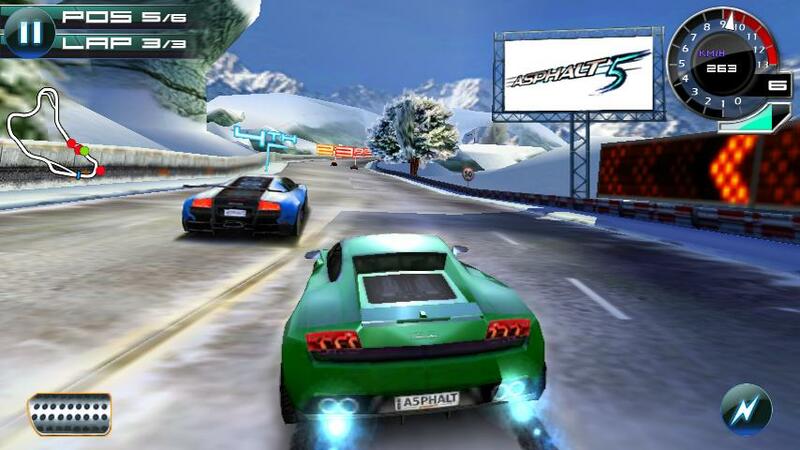 Today android games usually come up with large size data files. So if you have downloaded apk file you just need to know where to put data files for android games. Just go through the post given below and I hope after going through the post you can easily download games in android with data or obb files. But before telling you how to install game in android with cache file let’s learn what is cache or data file and why smart phone needs one for high end games. With apk file comes cache file which include set of game files like music, in game graphic files, videos etc. These set of files are required to run the game. If apk file is included with other game files you device wouldn’t have that much internal memory to install the game. When you try to install high end game it usually comes with 2 types of files. One is apk file and other one is cache file. You can say apk is the installer file and cache is game data file. 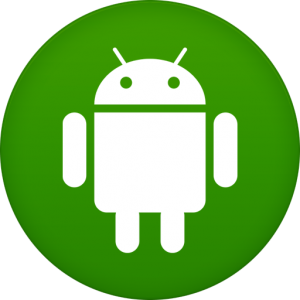 First install apk file in your android smart phone. Once you have installed apk file it will create all necessary files to put data files in android that android game. You can unzip the file using any good file explorer like ES file explorer. Now open the obb folder you will find a game file inside it. Open the file you will find another file. Copy this file and paste it in obb folder. Now delete the other folder. You have successfully placed the game cache file to right folder. Go back to home screen. Click on game icon and play the game. 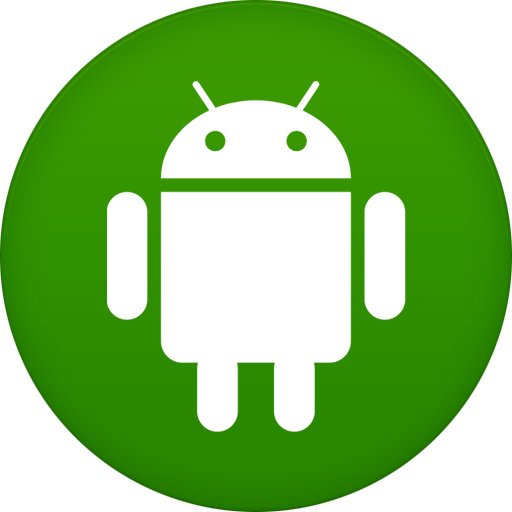 I hope this post will help you to put data files for android games at right place. If you still feel any problem feel free to ask in the comment box below. I will try my best to help you. Also don’t forget to like us on Facebook.